Spatial or urban development and mobility have many interactions. 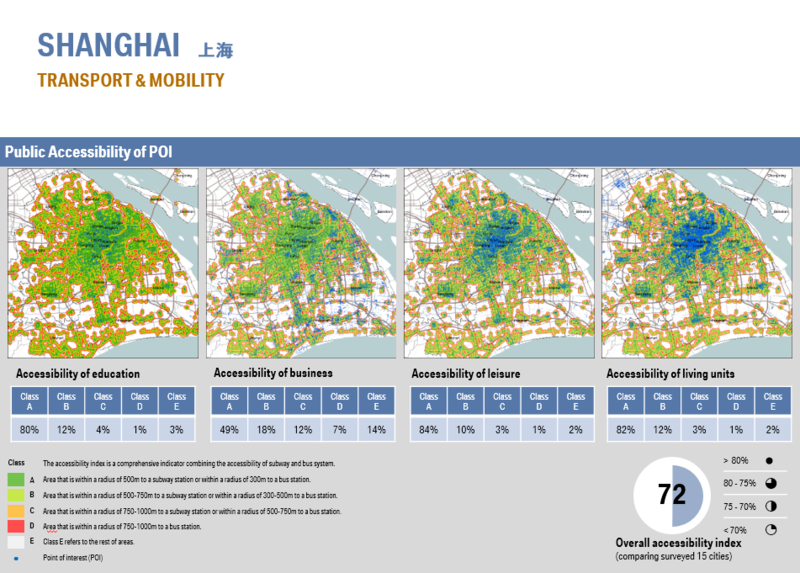 Urban development on the one hand creates a framework for physical mobility. On the other hand, the mobility options created change the city. Overall, mobility in urban areas largely depends on the planning framework of urban, regional and transport planning. The challenges of city systems are quite different. We use tried and tested working tools to investigate the interplay between urban and regional development, transport planning, social trends and individual requirements. These include (web) data and statistical analysis, on-site inspections, focus groups and expert workshops. 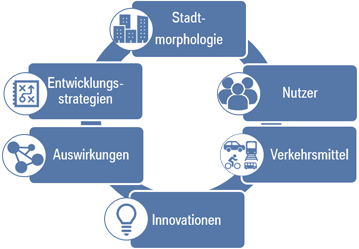 Based on our research, we purposefully develop city-specific or overall-spatial, systematic reports, trend overviews and develop visions for urban mobility in cities worldwide.